The year 2010 is over now and I would like to use the occasion to say thanks for the awesome support during the entire year which made my dreams come true. 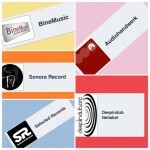 I would like to especially thank Jens Rößger, owner of the label „Binemusic“ in Essen (Germany), for the great cooperation and for my first big deal with the track „Citylights“ on vinyl. 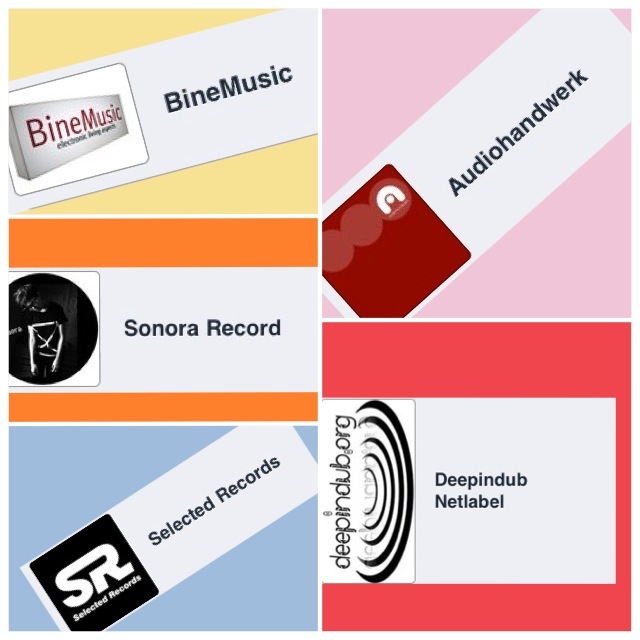 In addition, I would also like to say thanks to the Italian label „Deepindub“ , the German label „Audiohandwerk“ from Münster, the Italian label „Sonora records“ and last but not least the Spanish label „Selected records“ for the great releases. Furthermore, I wish all my friends a Merry Christmas and a happy new year 2011.